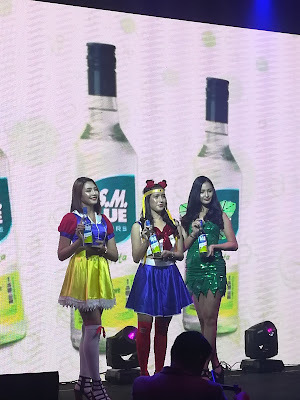 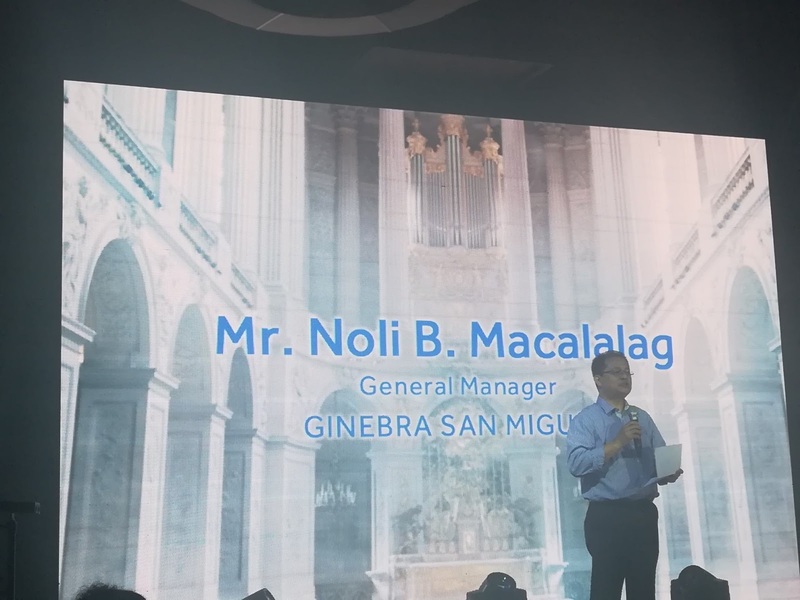 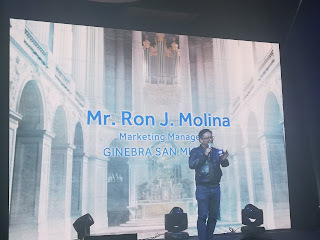 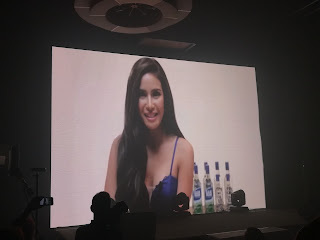 It is that time of the year for leading gin in the country, Ginebra San Miguel to introduce their newest Calendar Girl for 2018 as they are targeting the millenials but not just that. 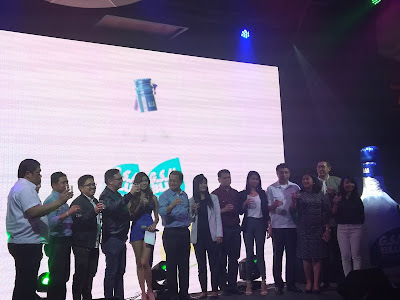 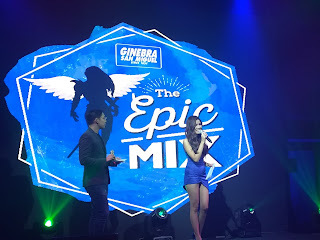 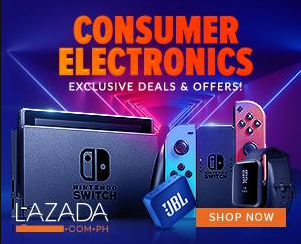 In their by-invite launch event, they formally introduced former cosplayer/endorser and former star in a reality show Myrtle Sarrosa. Meanwhile, it was also a celebration to bring in two new twists to the growing GSM Blue Mixes which is again fit for the millenials. 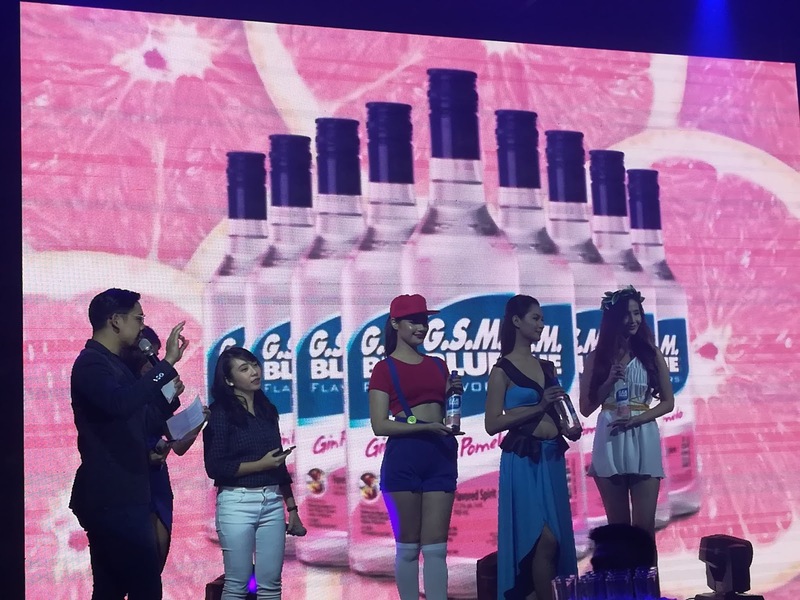 That includes one of the most popular mix in South America, GSM Blue Margarita and the throwback hit GSM Blue Gin Pomelo. These new variants will defnitely give some variety to your parties and also no-sweat as no need to do some tedious procedures just to get the right mix. 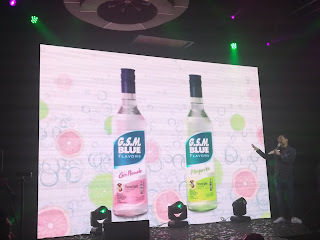 Just chill any of these two new GSM Blue offerings and you're good to go.